New release Typing Animation Collection on Gacha Play Event Called “Pocket Gacha”. only FatPack, Typing Animation HUD and each animation File. 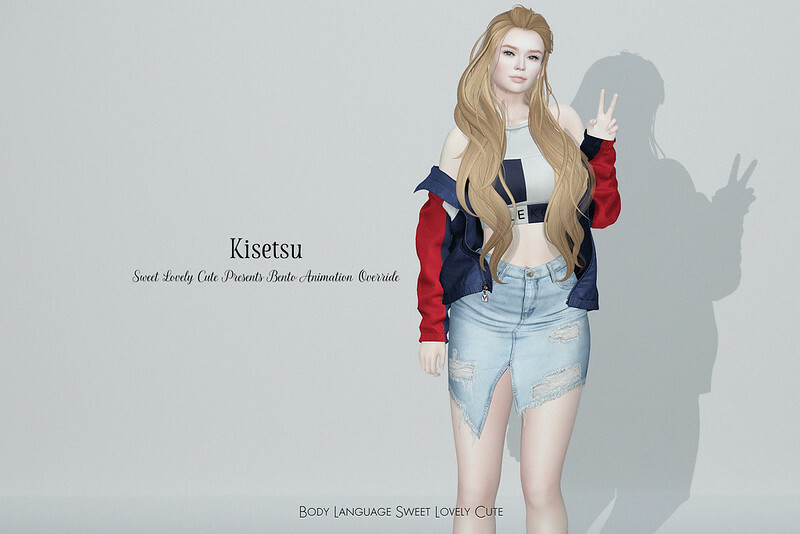 New release SS POSE on Shopping Event Called Kustom9. and there is Fat Pack all include. *Please try Demonstration before Buy this Item. New release SS POSE on Shopping Event Called “Knot & co.” . **Please try Demonstration before Buy this Item. Taxi to Knot & co.
New release AO on Shopping Event Called The Kawaii Project. New release AO on Shopping Event Called The Mesh Body Addict Fair.